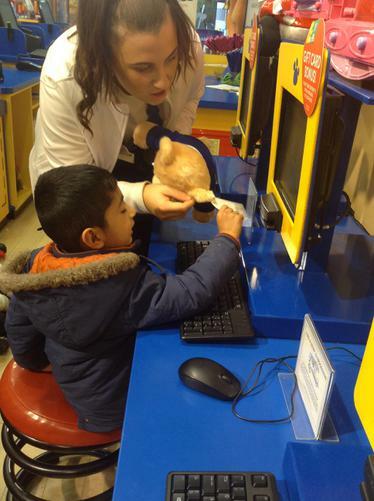 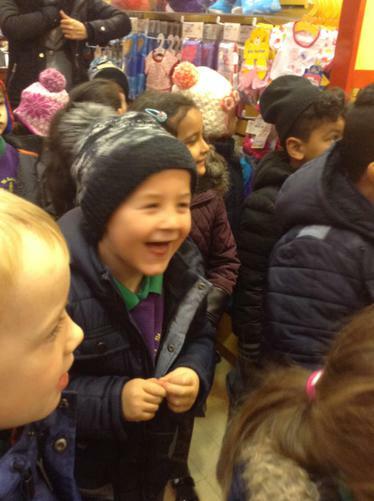 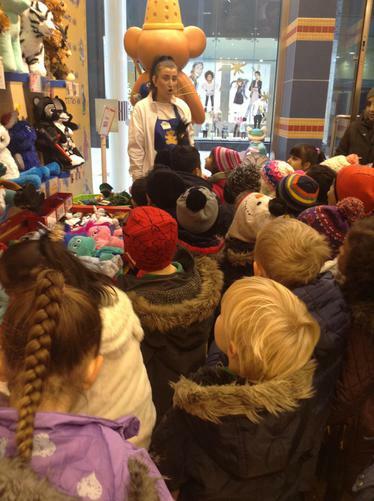 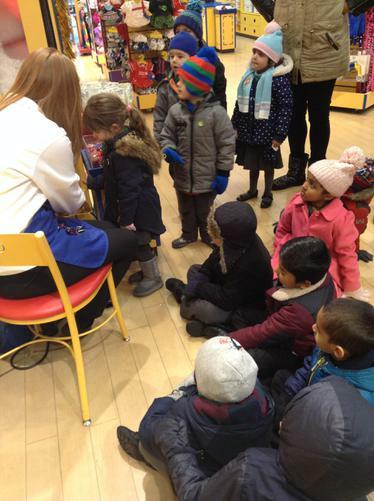 This week Reception enjoyed a visit to Build a Bear workshop in Bury. 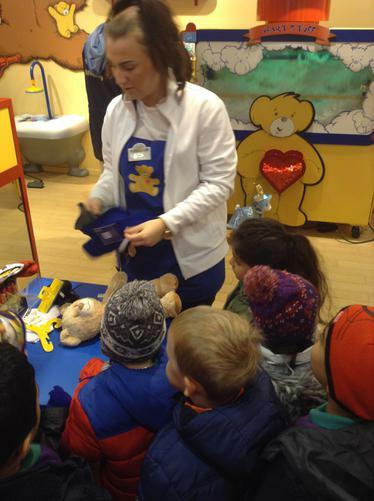 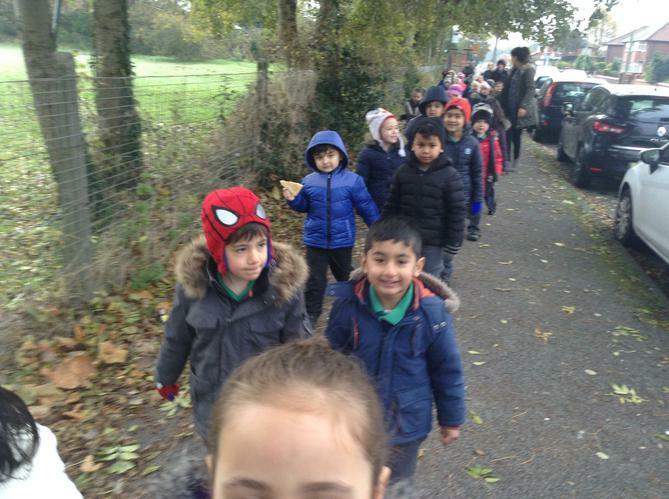 This included following road safety rules on the way to and from Bury and following instructions on making a bear. 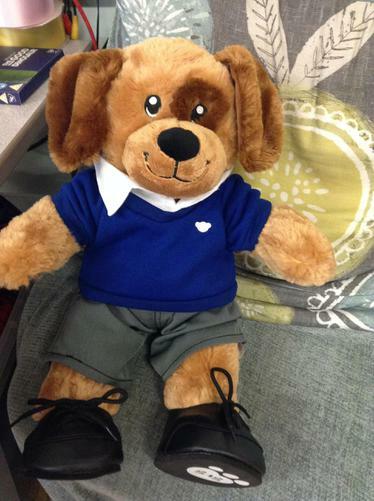 Both classes have now got a beautiful bear to use in class and to visit children's homes at the weekend!